20 years has taught us a lot. 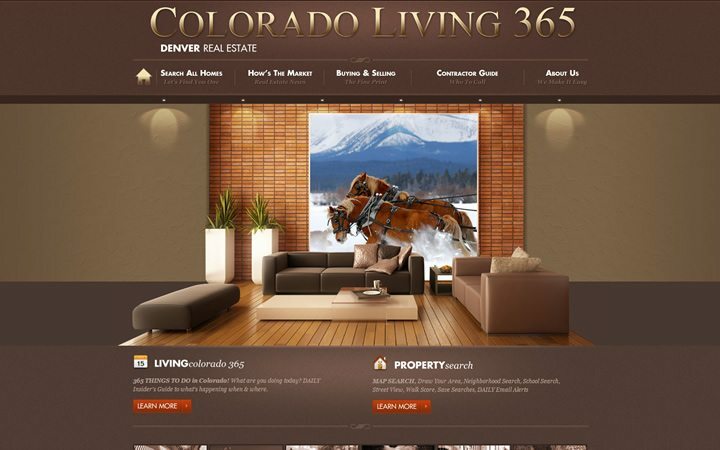 Our creative, custom design will set you apart from other real estate agents and offices. Our flexible solutions will make your site work in harmony with you, not against you. Our personal attention to you will put you among an exclusive class of VIP clients. Our exceptional service at a fair price will keep you with us for a long, long time. 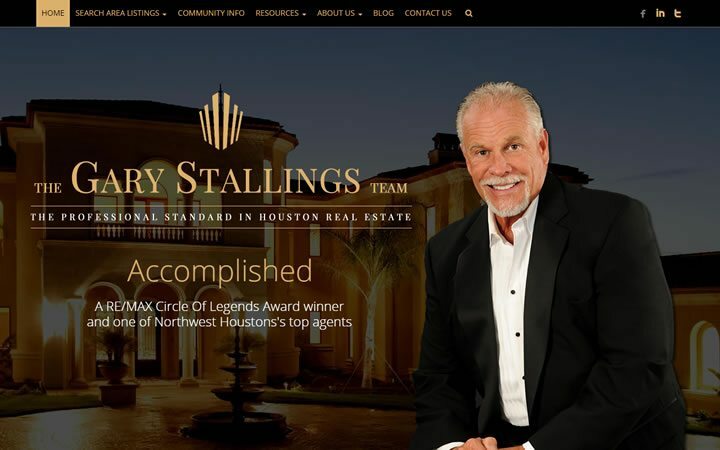 Don’t let someone tell you what you can and can’t do with your real estate website design. You don’t have to be like every other agent. We will help you look like you, in the best way possible, so that others can tell who you are, too. The sky truly is the limit. KAMRAN | Irving, CA | #8 RE/MAX Agent in U.S. Being able to switch out parts (such as creative design, IDX, CRM, lead generation, etc.) allows your site to be flexible and you can keep the things you want, while not being forced to use the things you don’t. We will make your website fit your goals, not the other way around. And if the vision you had for it changes or expands, your site can, too. If you can’t get ahold of someone when you need to or can’t get things done, let us do the heavy lifting for you. We view ourselves as your partner, and you as our most important client. You will find that the personal service that comes from a company that has a smaller group of top clients is much more rewarding than working with one that has thousands of clients and doesn’t know who you are. 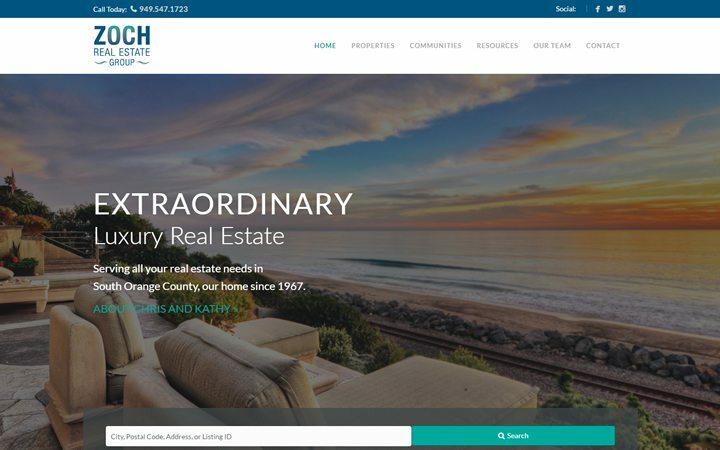 Buying into a web-based real estate system that provides functionality that is different from what you need, often means paying for items that end up left on the shelf and unused. We can save you money by putting together just the functionality that will help you, and at the best price versus quality ratio possible. 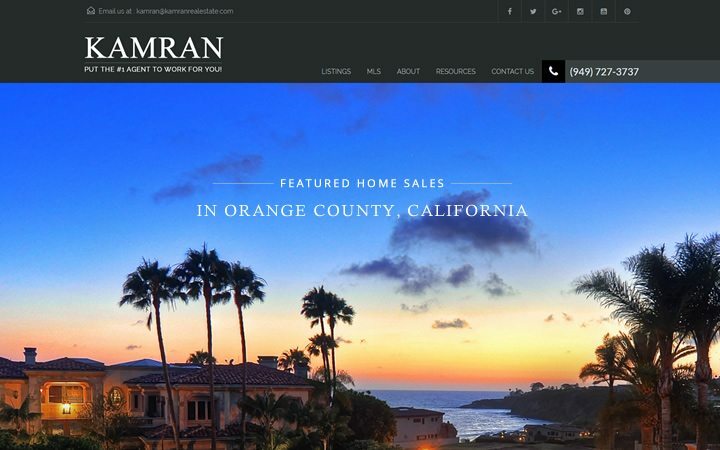 The efficiency we have achieved after 20 years in the real estate web design business, translates into a better value for you.